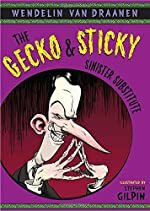 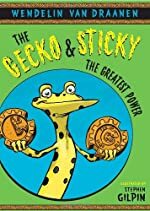 Gecko and Sticky: A First Clues Mystery Series for Kids. 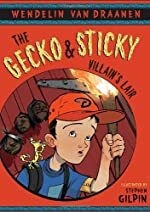 About the series: 13-year-old Dave Sanchez and his loyal gecko Sticky are a crime-fighting duo. 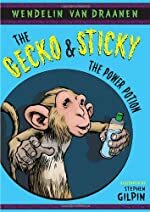 Dave is given the nickname "The Gecko" from his ability to scale walls using a magic wristband.